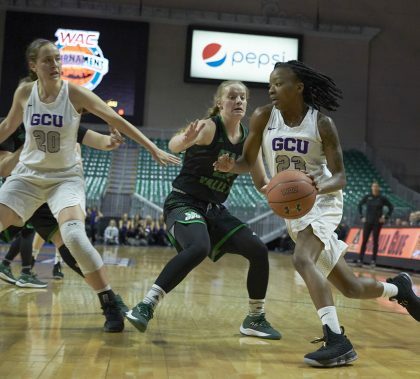 Photos by Travis Neely GCU News Bureau The Grand Canyon University women’s basketball team opened the Western Athletic Tournament Wednesday with a 72-56 victory over Utah Valley. 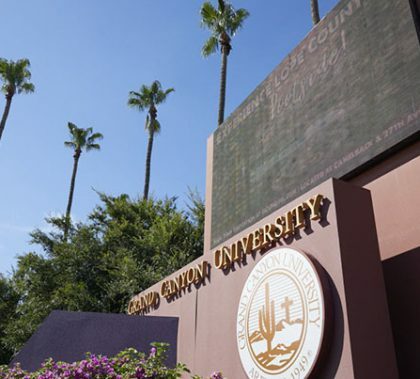 The Lopes will play Cal State Bakersfield on Friday in the semifinals. 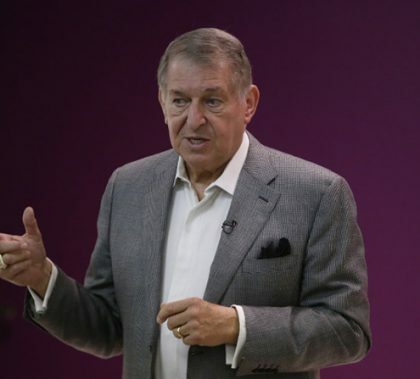 A talk by Jerry Colangelo is always a treat for Colangelo College of Business students, and it was no different Tuesday. 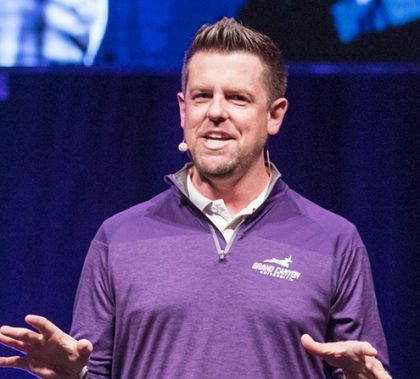 The Phoenix business leader gave them a road map for how he started with nothing and then just kept building on successes. Solving a crime doesn’t happen in the span of a one-hour “Bones” TV show. Nor do one or two investigators break a case wide open. 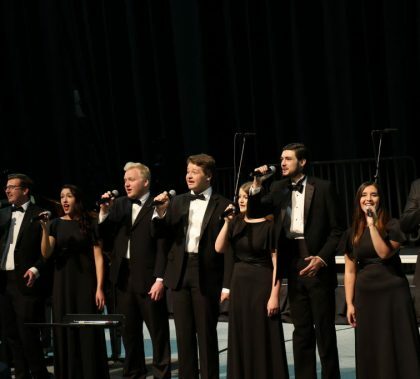 Usually, it takes a whole team of investigators, from police crime scene investigators to forensic technicians, as the 1,500 high school students who attended the College of Science, Engineering and Technology’s Forensic Science Day found out on Tuesday. 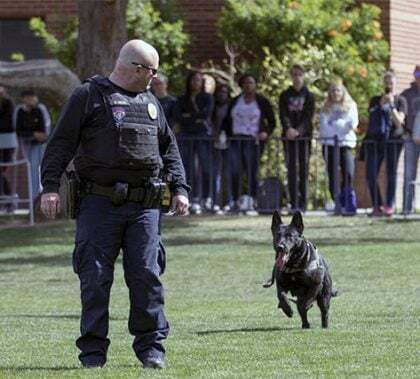 They heard speakers talk about forensic dentistry, got to create some blood spatter and watched the Phoenix Police Department’s K-9 Unit in action. Colorectal cancer is the third most common cancer in the United States and the second-leading cause of death from cancer. Connie Colbert has some recommendations for preventing it. This week’s Mental Health Vitamin focuses on a subject that plagues so many people — their painful experiences become part of their identity rather than part of their past. Dr. Deb Wade discusses ways to move forward.